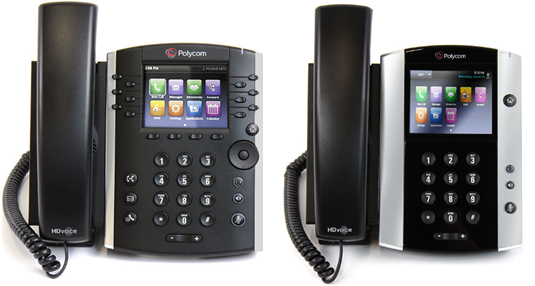 Our mission is to provide businesses with the highest quality hosted PBX experience on the planet. We represent all of the leaders in hosted PBX or Cloud telephone system industry..
Why should you get Twisted? Twisted Telco, LLC is a full-service telecommunications agency focusing on transforming the customer’s experience. Most people have experienced some level of frustration when dealing with communications companies. We have an unconventional way of helping businesses get the most out of their providers. We eliminate the usual frustrations that are so characteristic of the communications industry. Stop wasting your valuable time on hold with AT&T or Comcast, explaining your issue over and over. Whether you are establishing new service, renegotiating your current rates or moving your business to a new location, Twisted Telco can simplify the entire process. 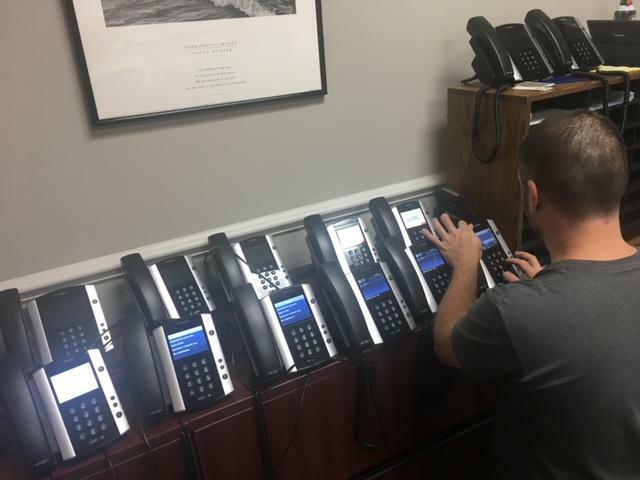 Once you begin service with a typical Cloud communications company, they will ship your new phones to your business, and expect you or your employees to set them up. They may be available to assist you over a series of Webinars or you will need to work directly with their on-boarding department. Twisted Telco understands that switching from a premise-based telephone system can have unexpected challenges. Therefore, we have a rather eccentric way of installing cloud communications. Free on-site Survey is performed to eliminate surprises such as network problems, cabling issues and/or firewall issues. *If there is additional Ethernet cabling needed additional charges may apply. Professional installation of all phones included at no charge. We also handle the entire number porting process. Understanding how to port numbers away from your current provider can be time consuming and frustrating. We handle the entire process! We handle the cancellation process with the old provider. We set up call groups, call recording, and assist employees with setting up individual voicemail. We will remove the old telephone equipment that is no longer needed, and If requested, we can sell your old system and phones to a wholesaler. On-going telephone support and changes are also free of charge.